2nd Lt. 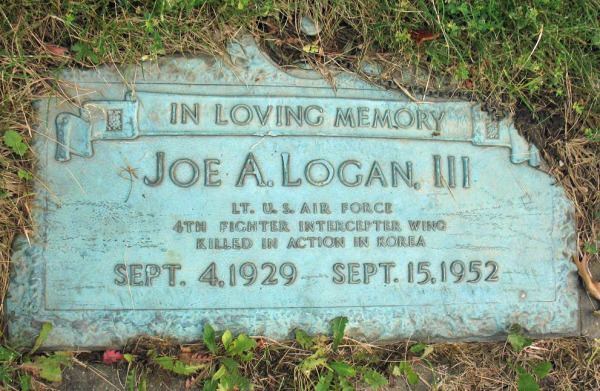 Lieutenant Logan was the pilot of a F-86E Sabrejet fighter bomber (#50-688) with the 336th Fighter-Interceptor Squadron, 4th Fighter-Interceptor Group. 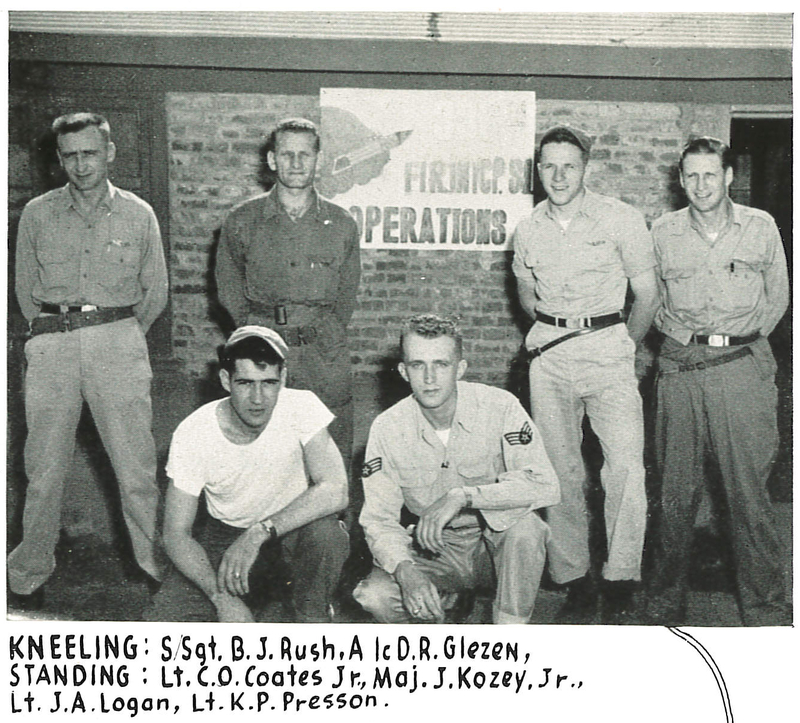 Then Captain Robinson 'Robbie' Risner "and his wingman, Lt. Joe Logan, were leaving the Chinese airfield, the flak caught Joe's fuel tank. Jet fuel and hydraulic fluid spewed out from the wounded Sabre. Robinson instantly decided to try an unprecedented and untried maneuver; he would push the crippled fighter with his, about 60 miles to the UN rescue base on the island of Cho Do. He radioed Joe to shut down his engine. He carefully inserted the nose of his F-86 into the exhaust of Logan's plane and tired to keep the two planes together. The turbulence kept bouncing and separating the two jets, but Risner was able to re-establish contact and guide the powerless plane out over the sea. 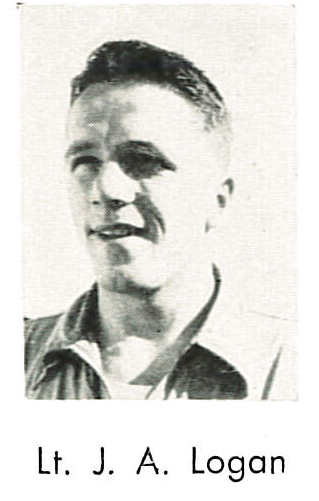 Near Cho Do, Lt. Logan bailed out, after radioing to Risner, "I'll see you at the base tonight." Risner stayed in radio contact with the rescue helicopter. Joe, a strong swimmer, landed close to shore, and the chopper tried to blow him in with the rotors. Tragically, Joe Logan didn't make it; he became tangled in his parachute lines and drowned." Note: Brigadier General Risner is profiled on USAF TWS.